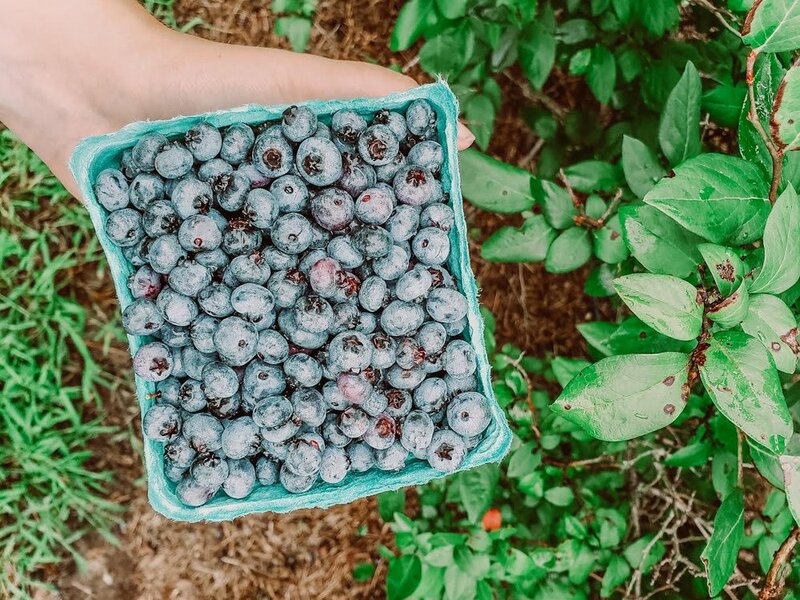 Blueberry season typically begins July 4th weekend and runs through the second week of August. Our mission is to build friendship between farmer and families, support this land entrusted to us and provide quality fruit and produce to the community. When people, land, and community are each treated with care and respect, all three prosper. We are a family-run farm located in Xenia, OH. Come out to the farm to pick your own blueberries, blackberries and raspberries. Visit us at one of the farm markets we attend or head to the farm for pre picked berry sales.